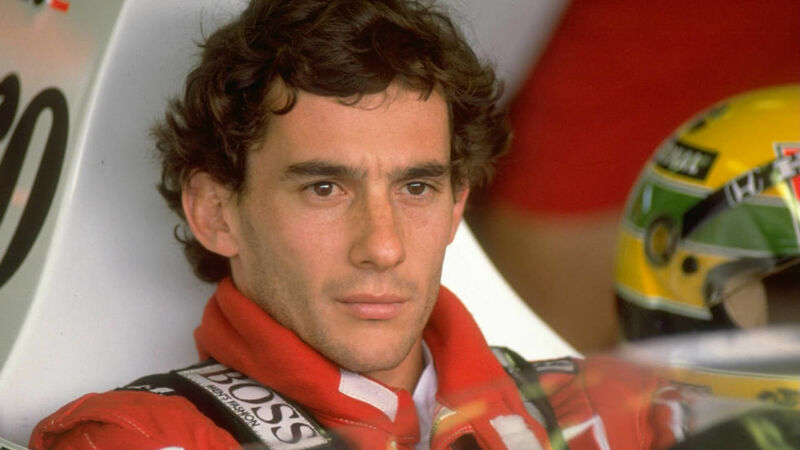 Ayrton Senna : Death That Saved Formula One Racing. He may not be household name, but Ayrton Senna was one of the greatest drivers in the history of Formula One Racing. Senna was a national hero in his native land an international icon in race car driving in the 90’s. Senna is to Formula 1 what Sir Donald Bradman is to Cricket or Pele is to Football. However it was his tragic death at the age 34 for which he is most remembered and revered within the industry. The crash that killed Senna during 1994 San Marino Grand Prix was a spur for ambitions and much needed safety measures that have since helped the countless other professionals. Actually, the conclusion drawn in terms of safety and innovations from studying what went wrong with Senna’s vehicles (and that of other driver Roland Ratzenberger, who was killed in qualifiers for the very same race) would change the sport forever. Senna had spent over a decade on the tracks, been champion thrice (1988, 90 and 91) and won 41 races in Formula 1. He excelled when the odds were against driving – Be it a technologically inferior car or bad weather conditions – he was at its best. The legacy of him being the best may be questioned but nobody doubts his ability as the best driver in the wet conditions. Senna was always in the driver’s seat when it comes to slippery track and traction is hard to get. While others, including the great Alain Prost, Michael Schumacher struggled, Senna was supreme. Words cannot really describe his skill on the track. Eventually Formula 1 is dangerous sport and in those days even more it was dangerous. Yet Senna desire for speed and competitive spirit was unparalleled. The Monaco Grand Prix , The only track that only happens on actual road and contains sharp blind corners , held notorious today as it gives to nothing in terms of overtaking chances but Senna stood at its best on this track. He was so good that he held pole positions seven consecutive times which still is a record. In the year’s 1989-93 he also won the race there for the fifth consecutive times- another record. That progression was cut short by his death in 1994. Senna’s death created a major shift in F1 racing. It emphasized the need for safety and caution where daredevilry is worshiped. On that ill-fated day May 1 1994 the F1 had seen death of another driver Roland Ratzenberger during the qualifying session. And day prior to Senna’s protégé Rubend barichello suffered a serious accident. During that era people mourned on the death of those died on track and life went on. Even when Senna died the race was stopped only to be restarted. But the effects of crash were far reaching. His death compelled a complete change of the safety regulations at the races. It included improvised crash barriers, redesigned tracks, higher crash safety standards and a major reduction to engine power.